Everybody could use a CFO. Not just big corporations, but individuals looking to make the most of their financial resources. There's one particular CFO that may not be a chief financial officer, but is still responsible for a great deal of success for those fortunate enough to have been introduced to the firm. It's Cruice Financial Organization, and since 1987 CFO has been providing successful executives and small business owners located in Connecticut and the New York metropolitan area with confidence and peace of mind in managing their financial future. The firm is dedicated to prudent, long-term investment management through disciplined financial planning. 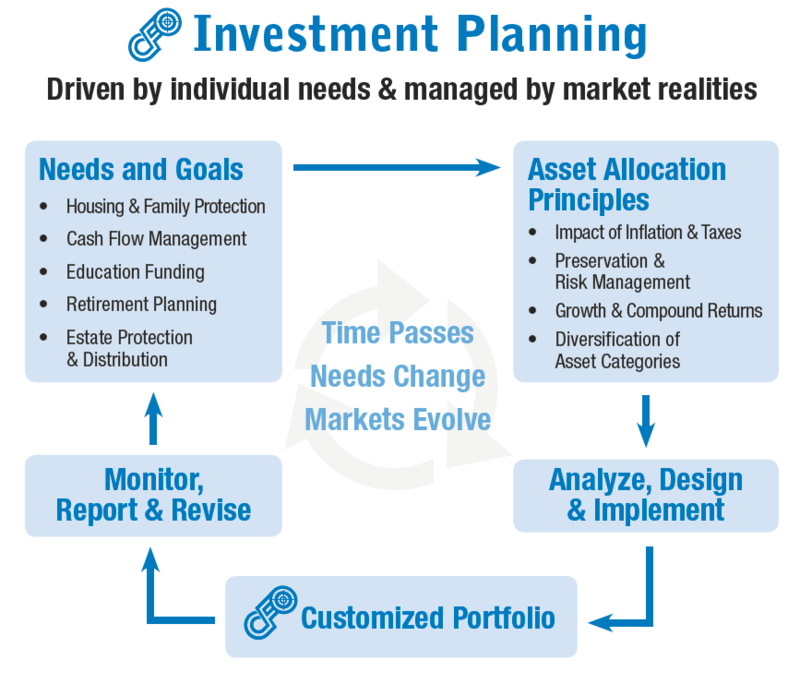 CFO's approach stresses the importance of sound asset allocation strategies that protect current investments while building wealth for higher levels of future prosperity. “What we do is manage real money for real people. For us, it's more about absolute dollars and less about relative performance versus some market index,” says Jay Cruice, CFP®, a graduate of the University of Pennsylvania, the Wharton School of Finance and the Colgate Darden Graduate School of Business. “We focus on individuals, not institutions, and we do that exceptionally well. Since the inception of this firm, I have worked to assemble an outstanding team that is focused on the specific financial needs of individuals and their families.